It’s a given that we need a great pair of jeans, a cocktail dress for events, and a quality coat. 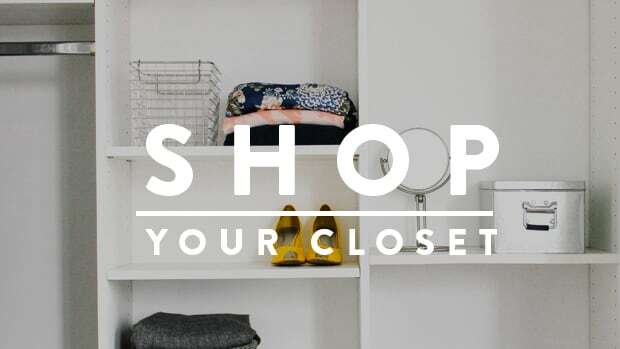 But I’m proposing a different list in addition to the closet archetype—a fresh, fun, and modern take on the staples you can layer, mix and match, and wear again and again (and again). The denim shirt is the new version of a crisp white button-down. 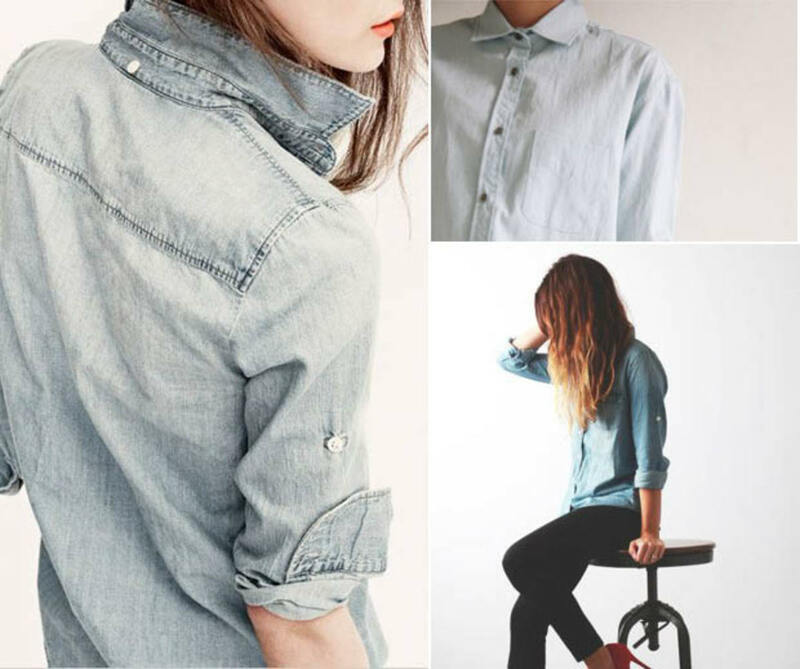 Chambray can be dressed up or down, layered over a tee in place of a cardigan, or tucked into a fabulous accordion pleat skirt. It&apos;s the jack-of-all-trades and effortlessly cool. Talk about a classic. 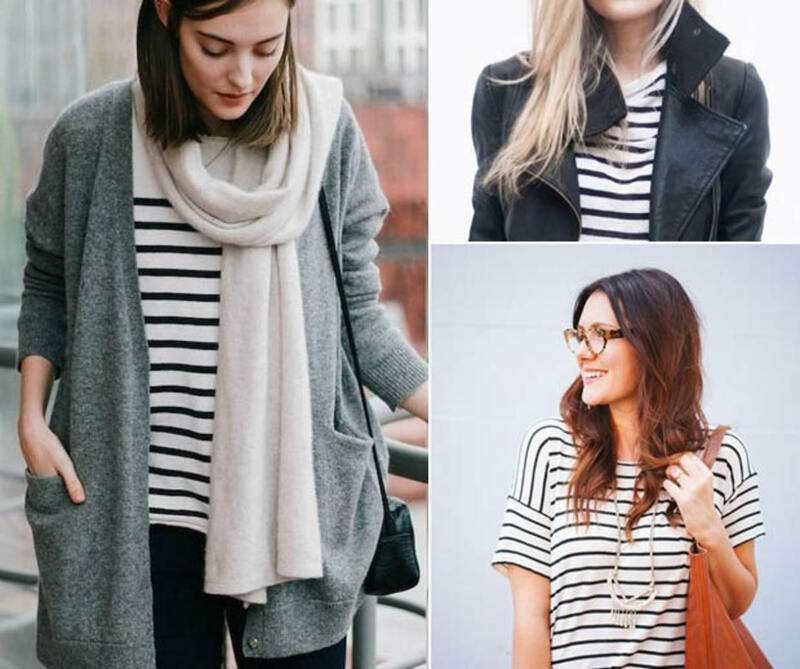 The black and white striped tee is très chic. This Parisian-inspired top can work with jeans and sneakers, trousers and a blazer, or paired with a feminine midi skirt. You name it, it works. Just choose the right neckline for your body shape! The beautiful knee-length to mid-calf hemline of the midi skirt is class, demure, and still super modern. 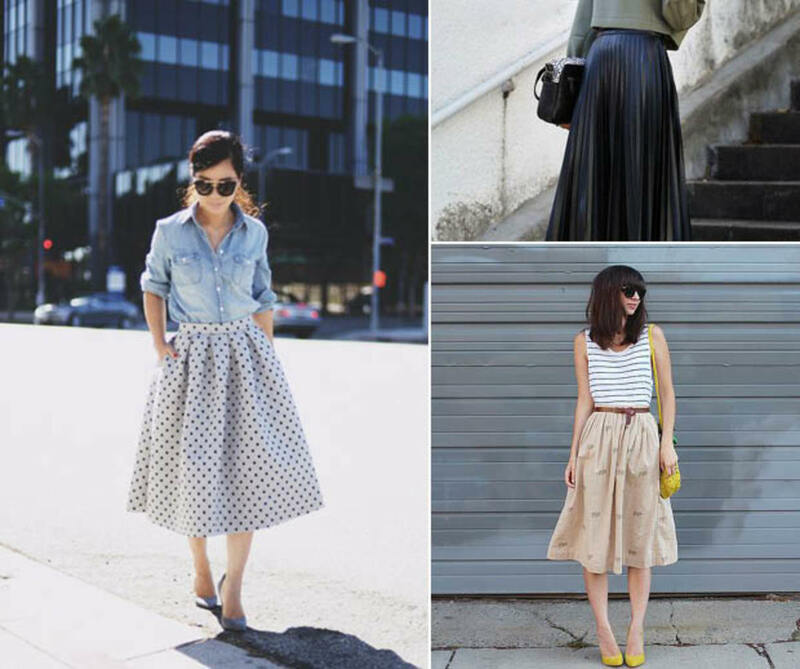 Whether full-skirted with pleats or a more simple and straight silhouette, a midi skirt is a multi-tasker. 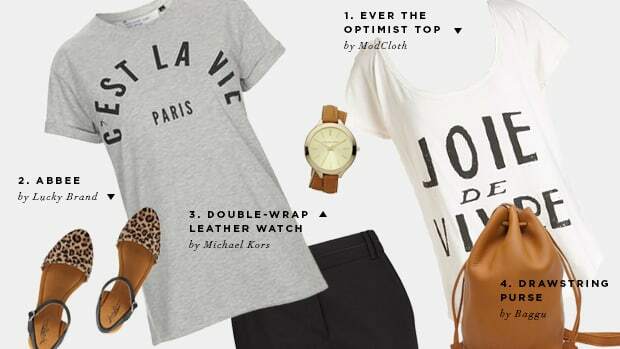 Wear it to an evening dinner event or with a favorite tee for weekend brunch. Not sure which ones to go for? Pick up a few tips for the best length and fit for your form. These are not your corporate office navy blue numbers. 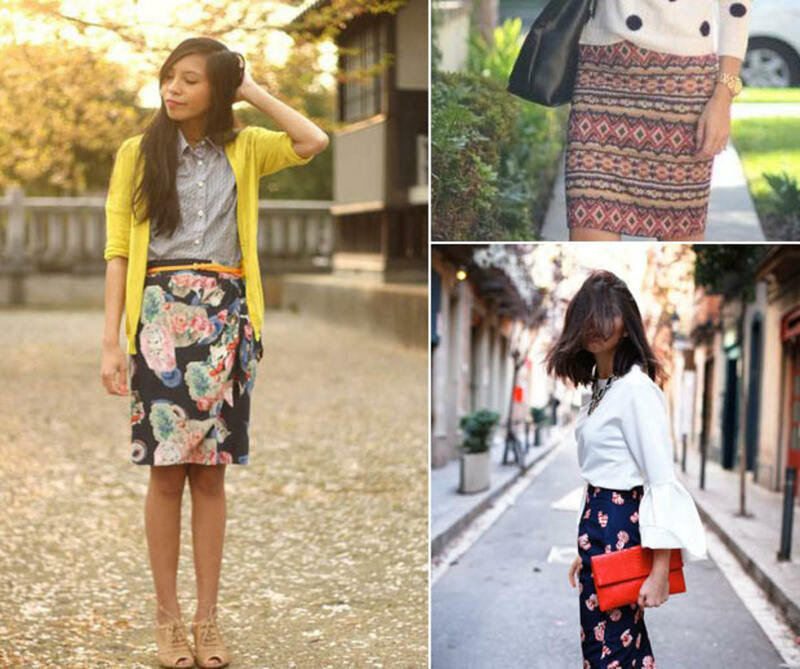 A colorful hue or pattern on the tailored, sleek silhouette of a pencil skirt can still be professional and way more fun. You don&apos;t have to go psychedelic, but even a simple, muted plaid, black and white stripes, or tiny polka dots are beautifully modern. 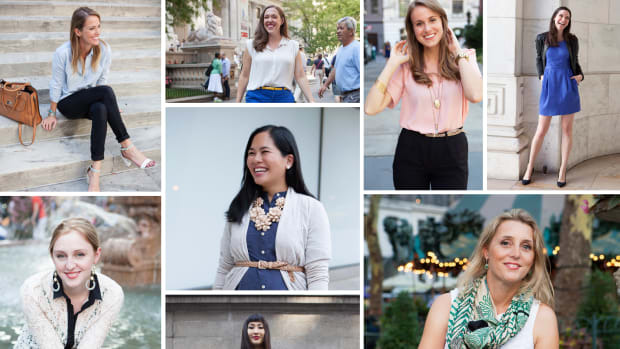 The best fit for a pencil skirt is tailored, not skin-tight. You want the silhouette in the back to show your curves, but not hug them. A high-waisted pencil skirt is great for hourglass and pear shapes, while a pencil skirt that falls at your natural waistline is more fitting for apple and long, lean shapes. A classic black blazer is a great staple. 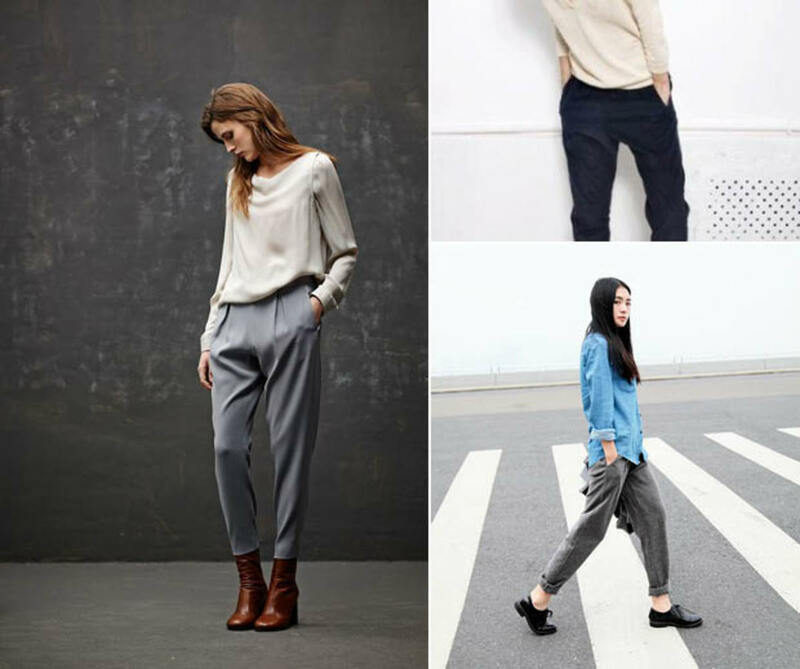 The boyfriend shape is the most current; it&apos;s a slightly longer, roomier silhouette that still fits in the shoulders. Yet a softer tweed or colored version, such as burgundy in the fall and winter or blood orange bouclé for the spring and summer, brings a lovely punch to your wardrobe. If you’re on the short side, you’ll want a blazer that hits at your natural waistline—anything longer will drown you in fabric. 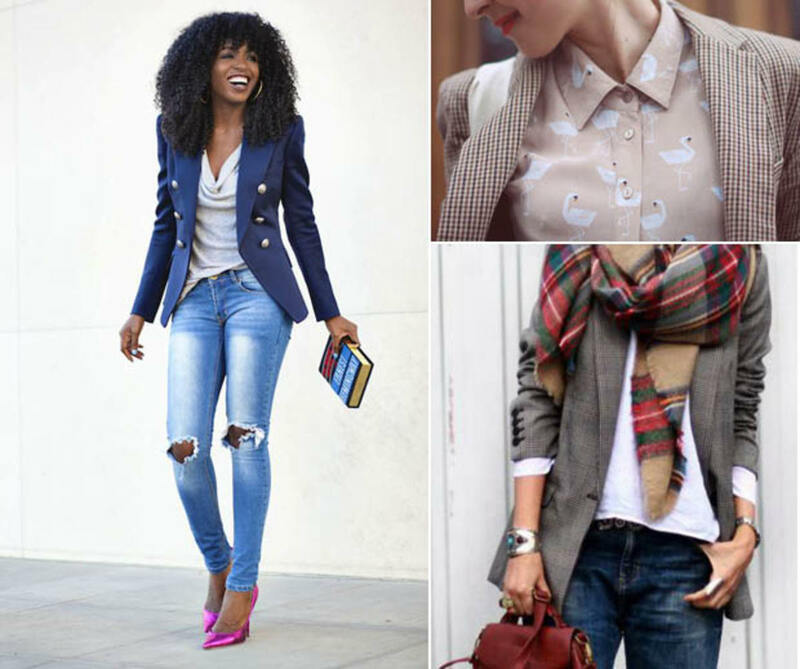 If you’re tall and lean, you can pull off the oversized blazer that comes to the upper or mid-thigh. If you’re more curvy, a well-fitted version with sharper shoulders gives you beautiful structure. We love an excuse to wear comfy sneakers, and the retro Nike-New Balance-Adidas trend isn&apos;t going away anytime soon. If you have to run errands all day, you might as well look awesome in a chic pair of sneakers! Stumped on which ones to get and how to wear them? We have you covered. 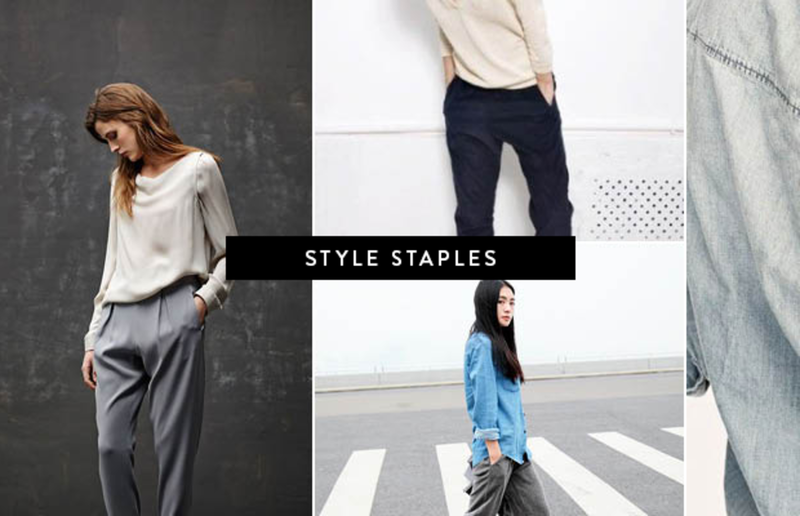 These are a hard sell, but pulling off this menswear trend can be flattering. It all comes down to fit. 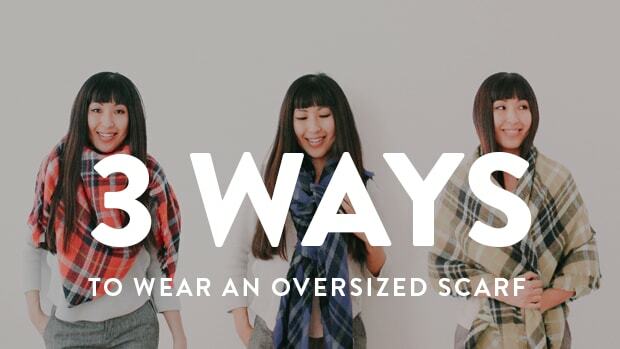 If you&apos;re long and lean, you can afford to go more avant-garde with a baggier pair. 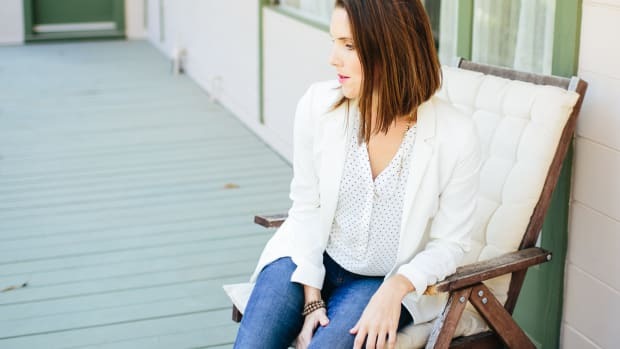 But if you&apos;re more curvy with a pear shape, you&apos;ll want to find a pair with a higher waistline and a little pleating in the front so the pants don&apos;t tug across the widest part of your body. Pair these more masculine pieces with high heels or wedge booties to give extra length to your form. Wrap up in style for a cozy and elegant fall.